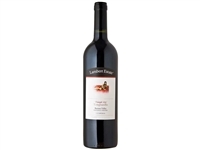 The 2013 Forgive Me Zinfandel Is A Garnet Colored, Bright, Medium Bodied Red Wine. 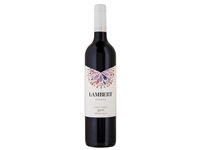 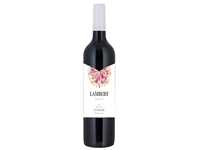 It’s Lighter Style Exudes A Beautiful Bouquet Of Sweeter Spices And Jammy Notes That Compliment Each Other And Blend Perfectly With The Hints Of Vanilla And Oak That Come Through. 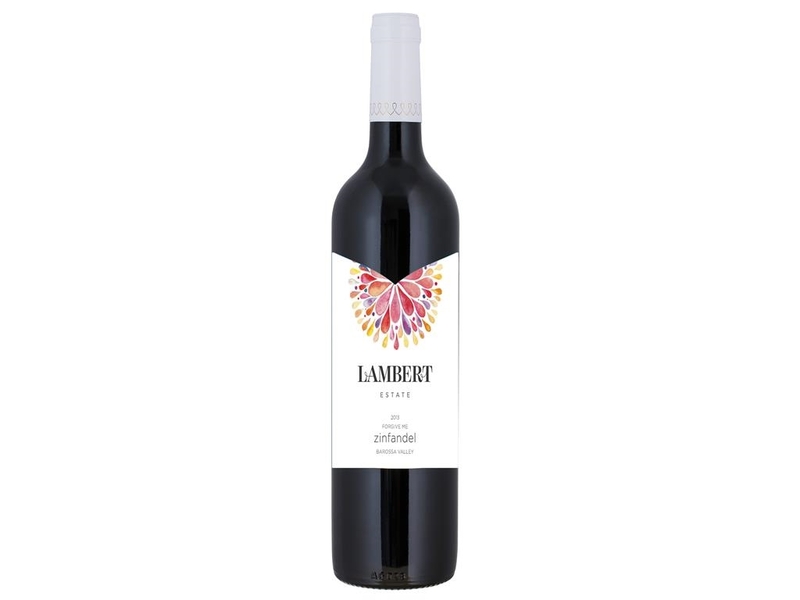 On The Palate, The Delicate Structure Showcases A Combination Of Vanilla, Cinammon And Red Cherry That Lead To A Mouth Watering Finish.